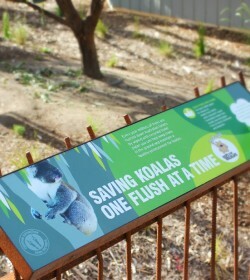 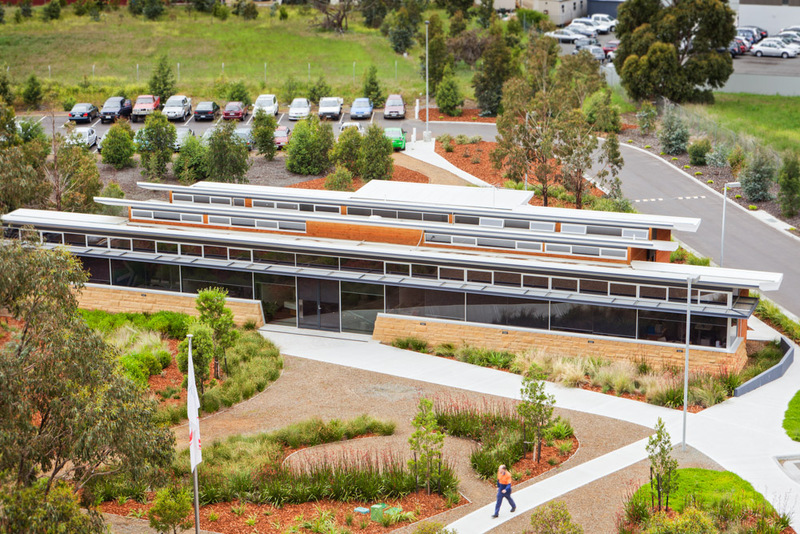 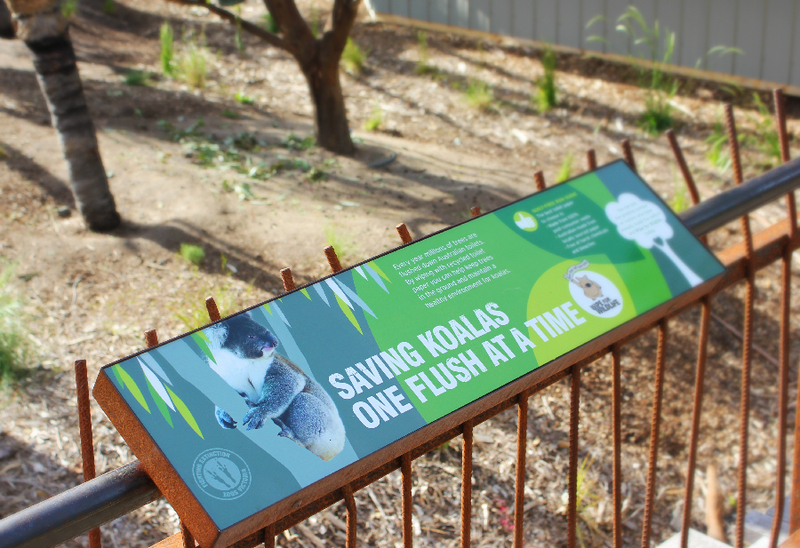 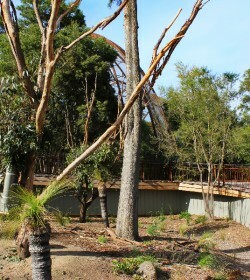 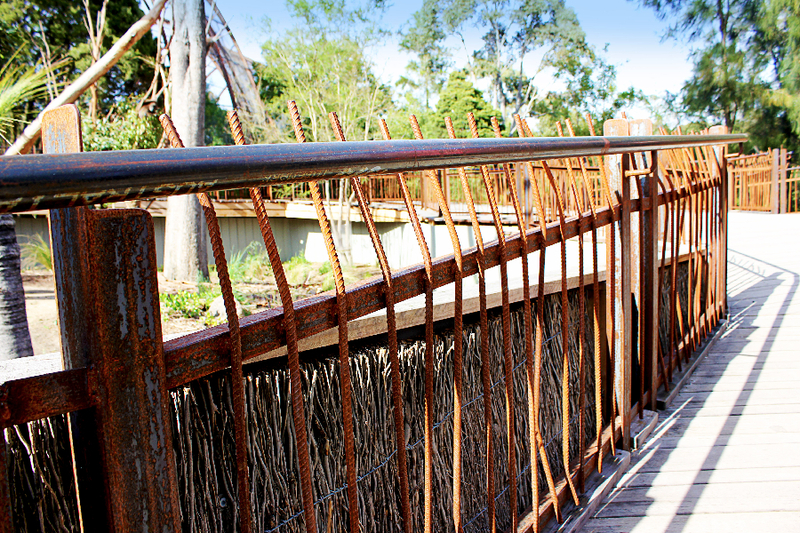 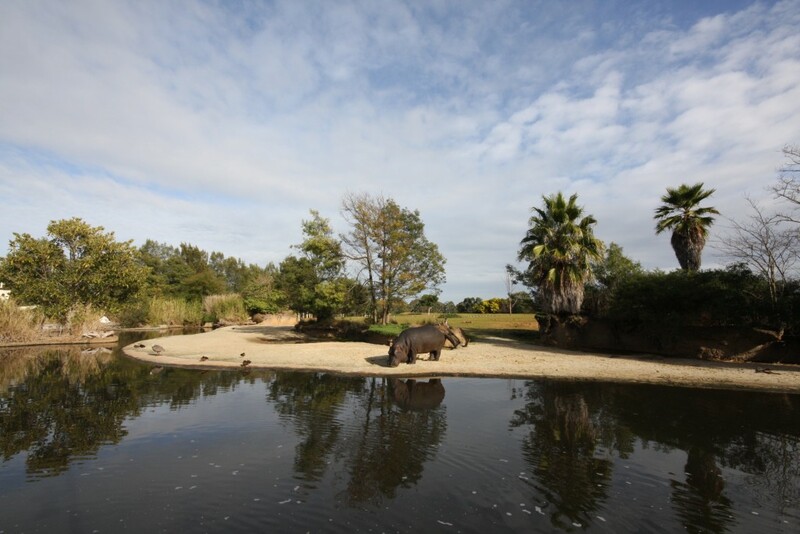 The design of the new Koala / Australian Bush Entry Exhibit was developed to introduce the Australian Bush Precinct to visitors via one of our most iconic animals, the Koalas. 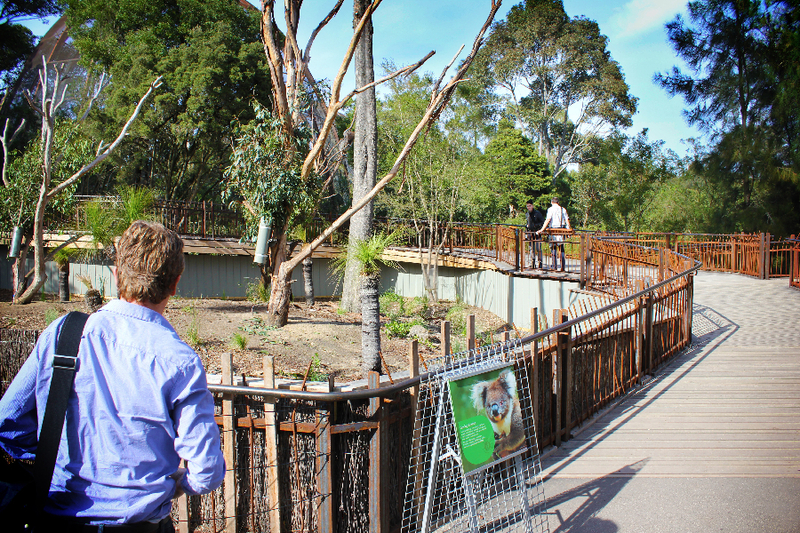 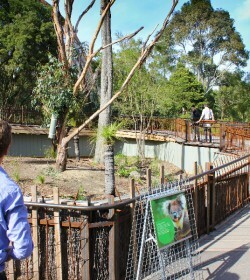 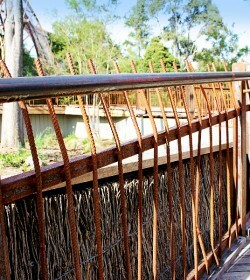 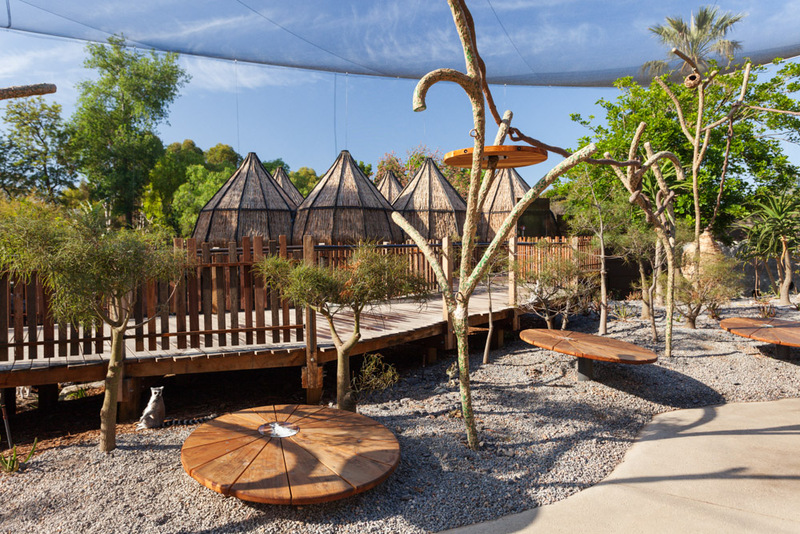 The new exhibit allows visitors to circulate through the Great Flight aviary and into the woodland zone ‘Surviving Australia’. 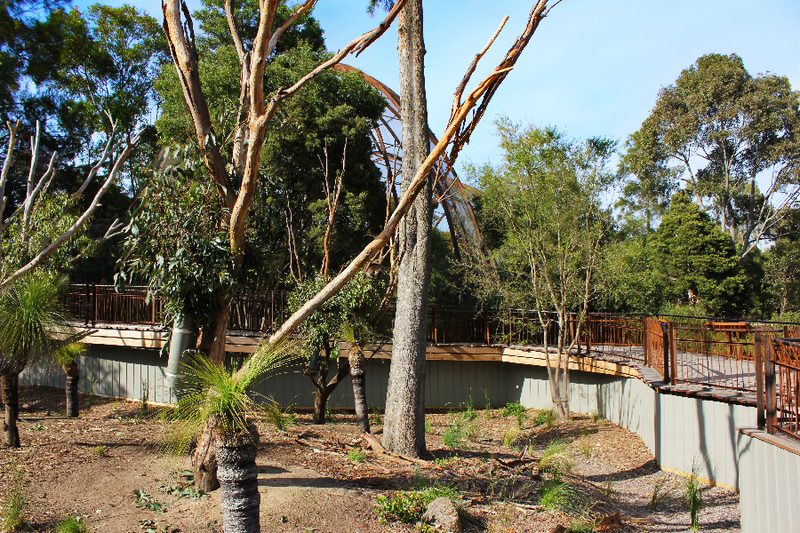 Visitors experience an expansive, dramatic presentation space at the conclusion of the Macropod walk-through, where some of the most critical take-home messages related to conservation and biodiversity are delivered.